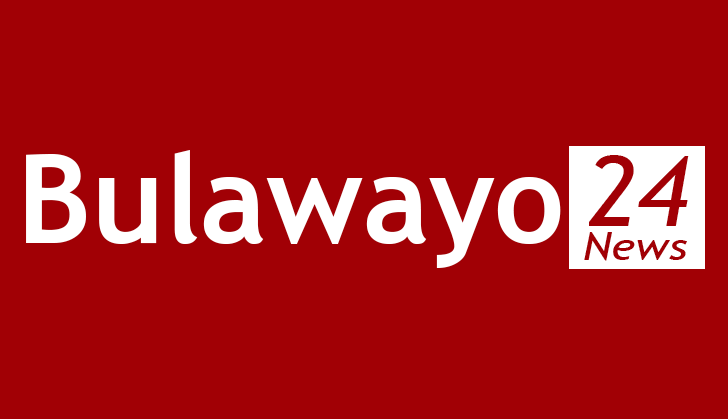 SEVEN Mvurwi MDC activists, who were arrested on Tuesday following this week's violent protests against the fuel price increases, have been denied bail by a Bindura provincial magistrate. The seven are Tonderai Samhu, who is MDC Mashonaland Central provincial youth chairman, Elisha Benjamin, Thulani Mcumillan Ndlovu, Wonder Zuze, Blessing Kamudyariwa and Dominic Gide. They were not asked to plead to obstructing or endangering the movement of persons or traffic charge before magistrate Vongai Guriro, who remanded them in custody to January 25. Prosecutor Clement Kuwanda alleged that on January 15, the seven, together with other 53 protestors, who are still at large, went about Mvurwi town barricading roads and burning tyres. In a related case, a 38-year-old Guruve man was remanded in custody to January 22. Enest Gandai is being accused of burning tyres in Guruve on Wednesday during protests against the fuel price hikes.